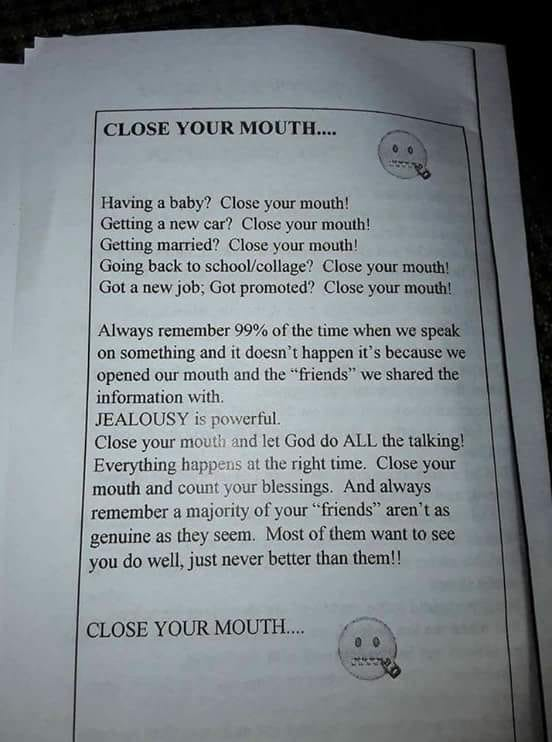 Home / Entertainment News / Those who keep on showing off on social media should read this priceless advice! A must read for all. Those who keep on showing off on social media should read this priceless advice! A must read for all. Wednesday, August 22, 2018 - These days, many people are falling to social media pressure. They update everything on social media including their private lives. This priceless advice goes to such people who parade everything online. This is the best advice you will read today.